Being Frugal and Making It Work: AT&T Mobile Safety School Tips For Parents - Join the Twitter Party! 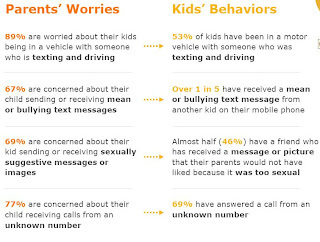 AT&T Mobile Safety School Tips For Parents - Join the Twitter Party! In this age of technology, teaching our children about the importance of privacy and safety is essential for their well-being. Between the internet, cell phones and other internet capable devices, educating our children about safe use should be a top priority. When I was a kid nobody had a cell phone, and now it seems like just about everyone does - young and old. As a result of the popular cell phone era, our children face even more dangers... texting while driving being the most dangerous. I didn't get my first cell phone until my first child was born, I was 25 years old! My children are 11 1/2 and 8 1/2 and neither one of them have a cell phone. Of course, they have asked several times how old they have to be before they get one, and that is a decision that we haven't made yet. I know they will eventually get one - but for now I'm happy just the way things are. However, when the time comes there will be specific and strict rules put into place! AT&T recently conducted a study of 1,000 parents and 500 kids – ages 8-17 – on a variety of topics that relate to mobile phones, devices and other issues. 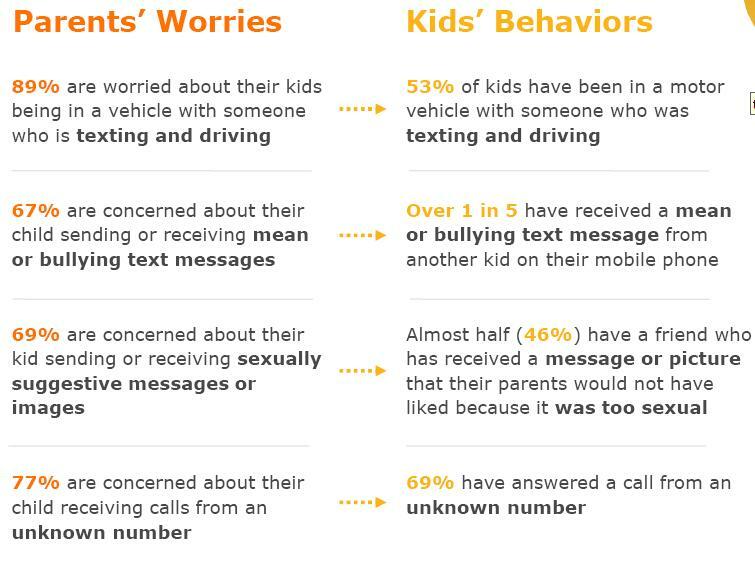 * 77% are worried about their kids receiving calls from unknown numbers. * 69% have received a call from an unknown number. The Mobile Safety program has been established to educate parents on what safety means when it comes to mobile devices, and to provide resources that help parents navigate this day-to-day in their homes. 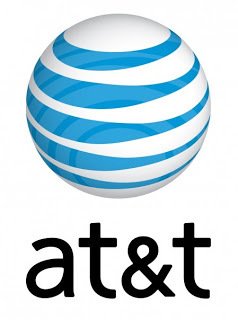 AT&T has put together a variety of resources to help parents. From learning what other families are doing through videos, or downloadable tip sheets, the website at http://www.att.com/familysafety has a wealth of information available to anyone who is interested. At what age did (will) your children get a cell phone? AT&T will be hosting a Twitter party on Friday, Nov. 9, at 2pm ET. They will also be giving away five fabulous prizes during the party: Two Samsung Galaxy Tab™8.9 devices and three $50 Target gift cards! I was compensated for this post and information was provided to me by AT&T Mobile Safety program through The Motherhood. Regardless, I only recommend products or services I use personally and believe will be good for my readers. All opinions are my own.